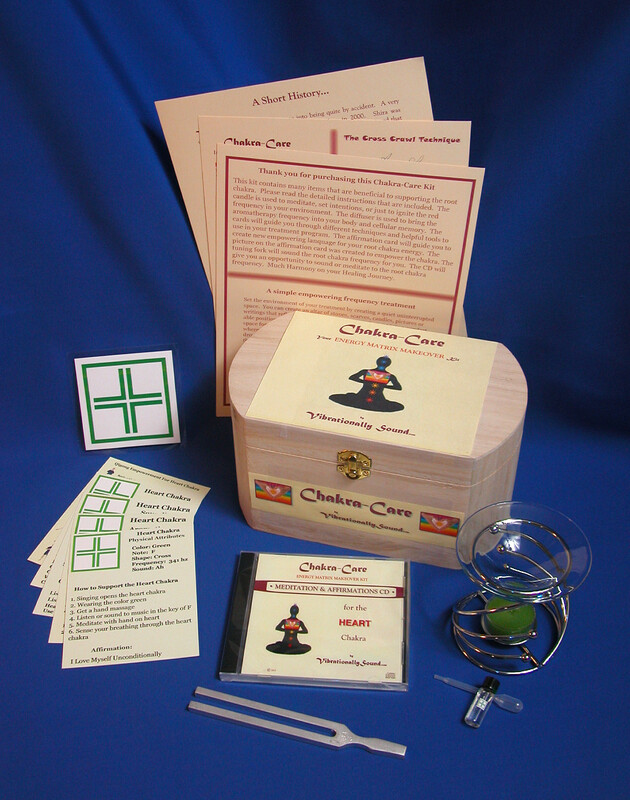 This HEART Chakra Care Kit is created to support and enhance the Energy Center located at the center of the chest. It helps a person to love themself and others unconditionally. Do not trust your own feelings.